PRICE DRASTICALLY REDUCED FOR QUICK SALE! 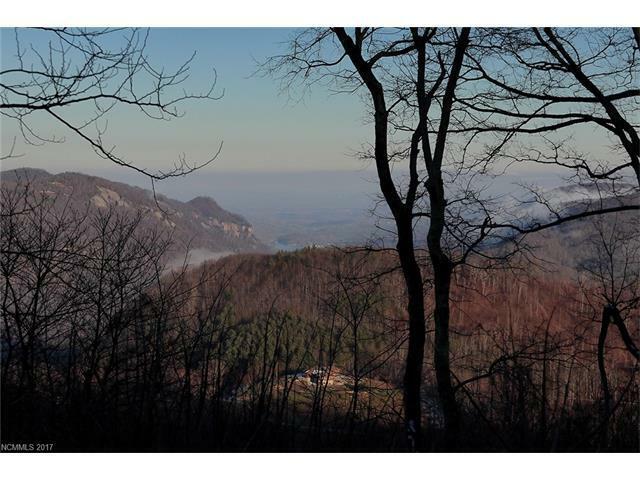 Gorgeous building lot in Grand Oaks Phase II with incredible western views of the mountains and Lake Lure. Gently sloping lot with level driveway right-of-way through adjoining lot. Expired 4-bedroom septic permit on file. Gated security for peace of mind. Many upscale homes completed in the community. Only 15 minutes from the Ingles in Hendersonville. Come experience the beauty for yourself!